Since 1967, Collins Roofing and Gutters have served the Durham NC and the Triangle area as a trusted contractor for shingle and metal roofing and aluminum and copper seamless gutters. As a full service roofing and gutter contractor, we take pride in our work and the quality of our projects show. At Collins Roofing in Durham, we offer a high standard of workmanship and our dedication to customer satisfaction is the key to our success. If you need to make a decision on replacing your roof, there are various types to choose from that will protect and accent the look of your home or business. 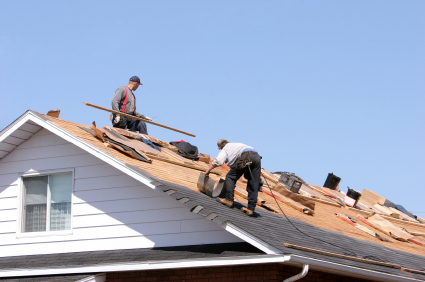 Choosing the right Durham roofing contractor is also important to insure quality work and a roofing system that will last for years to come. 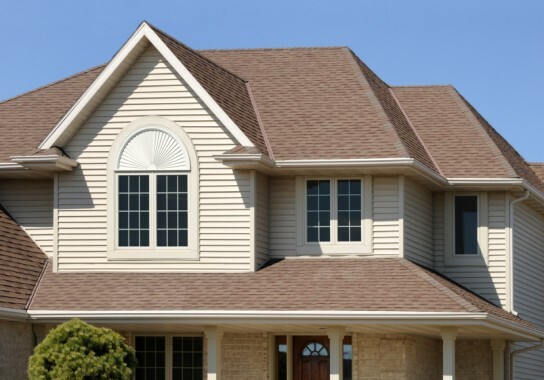 Collins Roofing Contractor uses only high quality roofing materials and offer a wide range of products for shingle, architectural shingle, metal and flat roofs. We specialize in commercial and residential roof repair and installation in the greater Durham, NC area. When you have a leak with your residential or commercial roof, it is important to have your roof inspected by a qualified roofing contractor and have professional repairs done to ensure the integrity of your roof. We use quality materials to repair and match your existing roof system and our roofers in Durham will ensure that the job is done right the first time. Gutters are an important part of your roofing system and help with directing roof water runoff and help in the overall appearance of your home. Offering aluminum and cooper 5 inch and 6 inch seamless gutters and downspouts. We will match your home with the right gutters and help in choosing the right color and type to best accent your home. In addition to our quality installations we can install a gutter guard system to help protect your downspouts from leaves and other items. Offering new seamless systems, gutter repair and replacement for residential and commercial customers. Durham, Chapel Hill and Hillsborough, NC.